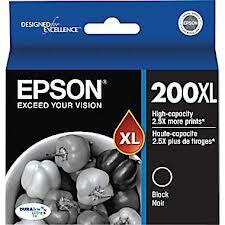 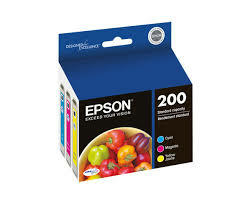 Genuine Epson T200120 Black Ink Cartridge for the Epson Expression XP 200/ 300/ 400, WorkForce 2520/ 2530/ 2540 printers. 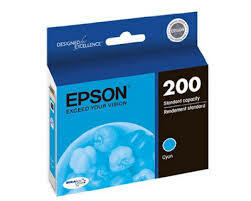 Genuine Epson T200220 Cyan Ink Cartridge for the Epson Expression XP 200/ 300/ 400, WorkForce 2520/ 2530/ 2540 printers. 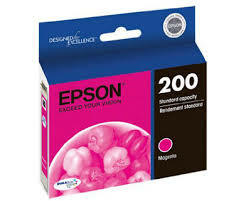 Genuine Epson T200320 Magenta Ink Cartridge for the Epson Expression XP 200/ 300/ 400, WorkForce 2520/ 2530/ 2540 printers. 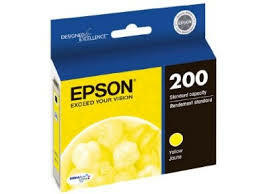 Genuine Epson T200420 Yellow Ink Cartridge for the Epson Expression XP 200/ 300/ 400, WorkForce 2520/ 2530/ 2540 printers. Genuine Epson T200LX120 Black, High Yield, Ink Cartridge for the Epson Expression XP 200/ 300/ 400, WorkForce 2520/ 2530/ 2540 printers.